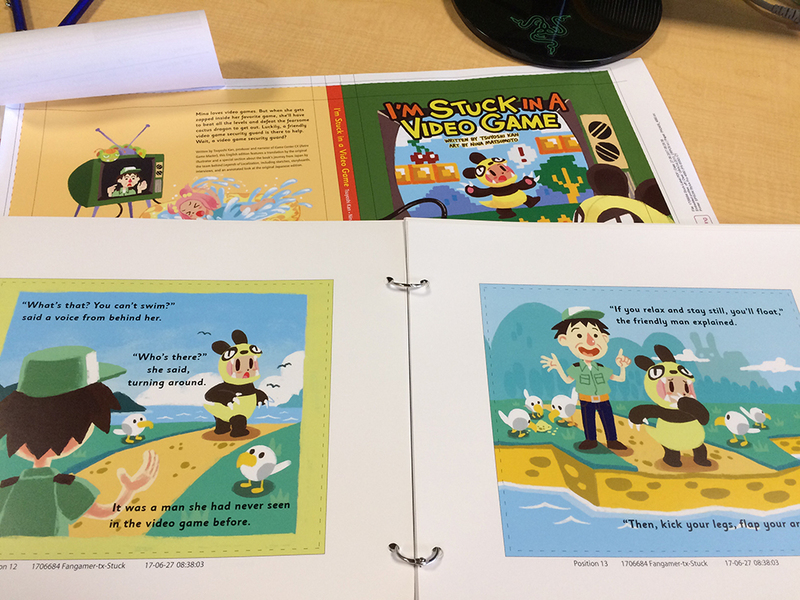 The proof for “I’m Stuck in a Video Game” arrived last week! 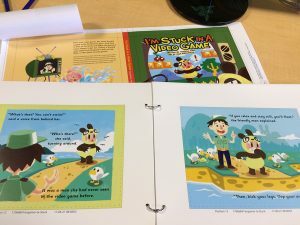 I gave it a final proofread before signing off and shipping it back to the printer. Previous post: Mario, Fire Up the Main Thrusters!